Kenton Node affirms its competitive position with many super-projects. 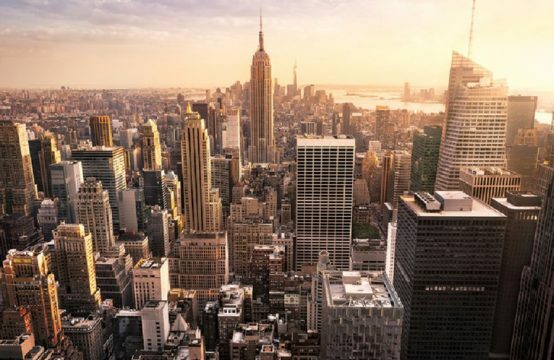 Let learn about this project to attract customers and investors! Today, the real estate market is increasingly competitive with top quality projects. 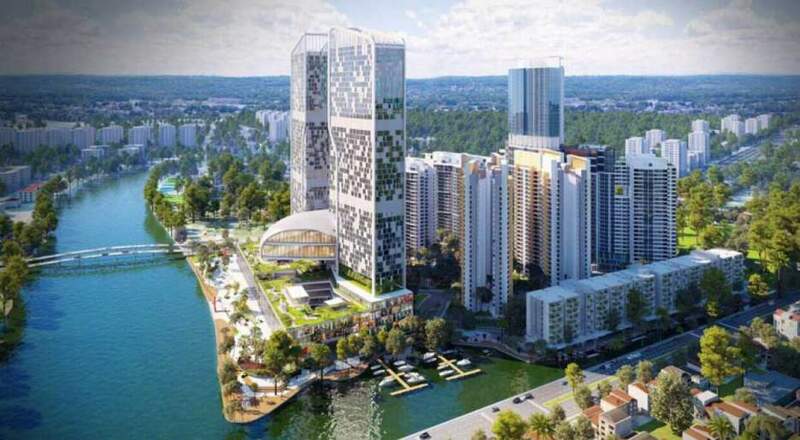 Meanwhile, the super Kenton Node project is still attracting the interest of many residents and investors, although the high-end segment of the real estate market is showing signs of oversupply. Moreover, the project also made many customers satisfied by the superior quality, outstanding utilities, class and style, civilized environment in accordance with European standards. 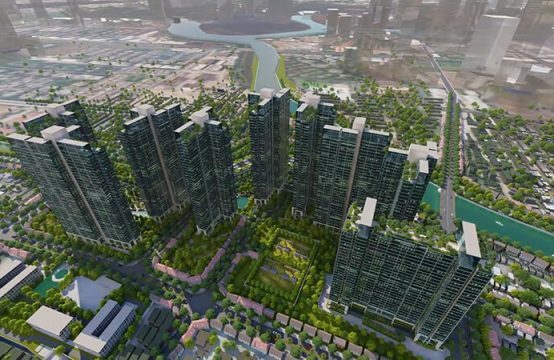 In 2017, it is not only that Noveland continues to launching the next stage of Melinh Tower project and Trung Thuy Group plans to implement Lancaster project on Nguyen Trai Street, but also Tai Nguyen company joined the real estate segment by Kenton Node luxury apartments for quite high prices. 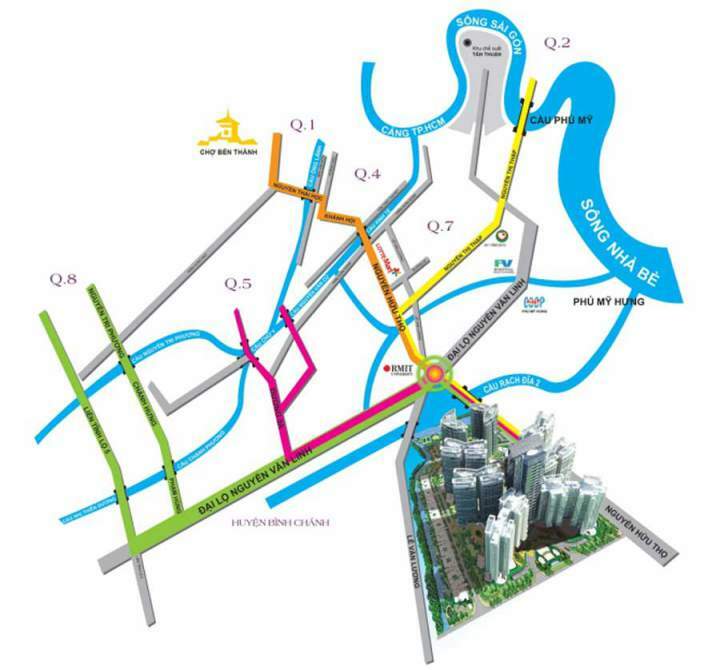 Kenton Node is located on Nguyen Huu Tho Street, Phuoc Kien Commune, Nha Be District, Ho Chi Minh City surrounded by the green space of Rach Dia River. In Kenton Node, residents can easily move to the central districts of the city, which takes only 15 minutes. Not only that, this is a densely populated area and has the most complete infrastructure in Ho Chi Minh City. 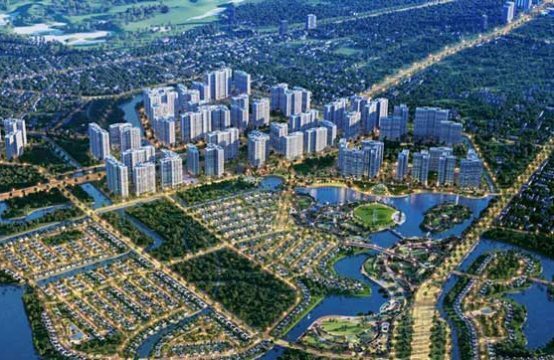 With that prime location, the Kenton Node project is the largest tropical paradise in South Saigon. In the future, Kenton Node is completely able to become iconic apartment for South Saigon. Its location cannot say the great stature as well as the modern and civilized Kenton Node project of Tai Nguyen. 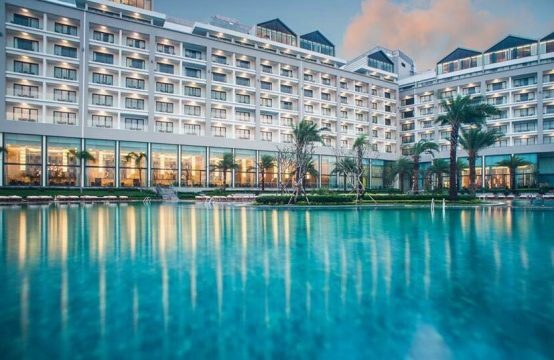 Because, apart from the inner city area, Kenton Node has 50 European-standard facilities including commercial centers, banks, amusement parks, swimming pools, 5-star hotels, Hospital, schools… In addition, Kenton Node is also near the Phu My Hung, Him Lam famous in HCM City. It can be said that the whole elements in order to form the most luxurious residential community is encapsulated into the Kenton Node project with an area of ​​10.8 ha. It must be said that this is a small city of high-class. Despite building many buildings, high-rise apartments, Tai Nguyen Company always pay attention to the nature of the projects. Specifically, the company has used 77% to grow the trees. Why does Kenton Node attract many tourists and investors? With high-end facilities, it is not too surprising that the Kenton Node project is offer for sale at relatively high prices compared to other apartment projects in District 7. There are a lot of investors pouring money into Kenton Node project at this time because of catching many its strengths that will have a high profit opportunity. First is the recovery of the economy.Vietnam’s economy is showing signs of positive development after officially joining the ASEAN economic community and causing people’s income to increase. The number of people becomes the rich more and more increasing. Since then, Kenton Node’s customer has become more diversified. Second is the modification of the real estate business law. 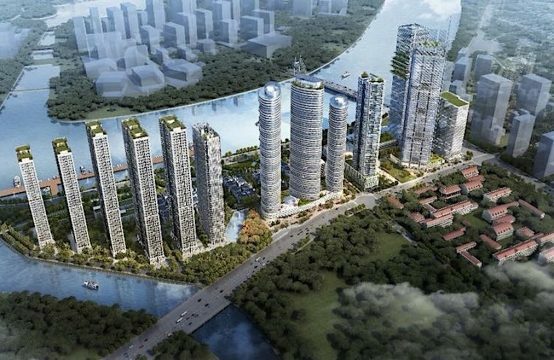 Foreigners may be allowed to buy houses and own apartments in Vietnam that expanded the market forthe Kenton Node project. Therefore, the foreigners living in the apartment Kenton Node also attracted a large number of Vietnamese customers whom love international life. Thirdly, Kenton Node prices are lower than luxury projects in neighboring cities although they are sold at a high level compared to the majority of Vietnamese.Because of the competitive price, the Kenton Node project attracted a large population to buy the apartment. With the new design and good business of Tai Nguyen company, the Kenton Node project is truly a worth living project for the upper class.